Pronto shutter 1/500. 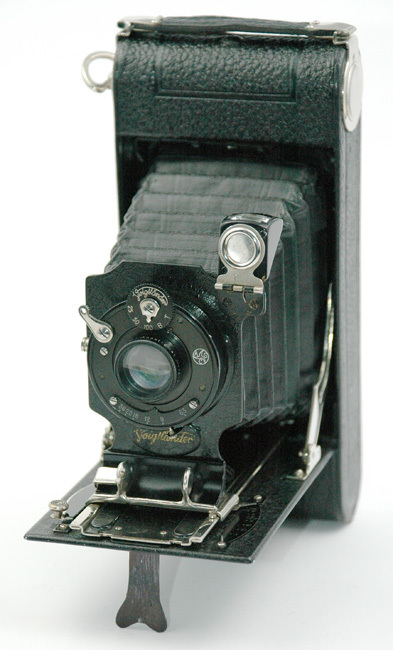 Anastigmat 6.3/10.5cm. 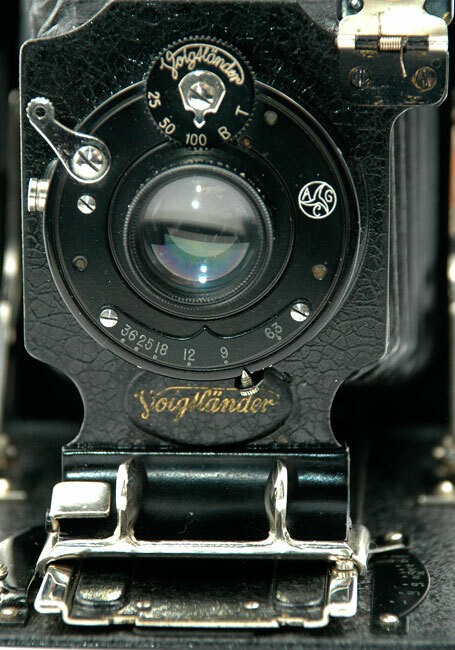 Preceding Rollfilm cameras. Brilliant viewfinder, no fiewfinder on side. Carry handle (1924 model did not have this feature). Lens panel with the name of the maker in an oval cartouche. 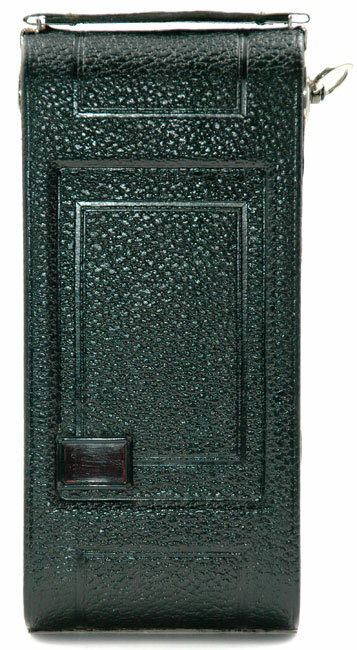 Back of the camera with its typical rectangular window.